Sergio and I recently visited Puerto Vallarta and had a great time. If we had more time we would have also explored the area because there is no shortage of activities one can do, but we had limited time so sitting on a beach all day and sipping cocktails in the afternoon followed by dinner was the perfect way to decompress. It’s hard to do any destination as beautiful as Puerto Vallarta justice with just one post but we had so much fun, I wanted to share our experience and encourage anyone who has also visited to feel free to add their comments below. Getting to P.V. The main drawback is the travel. There is no direct service from Boston so flying takes a full day. If anyone from Jet Blue is reading this, here is your opportunity to make a play – this would be a busy route for you. Where to stay in P.V. I would strongly encourage gay travelers to stay in the Zona Romantica. There are a number of properties at every price point to accommodate whatever your budget. While the largest property we found, Pinnacle Resort, came highly recommended by many friends, we wanted to be on the beach so we opted to visit Pinnacle in the evenings to have a cocktail and watch the sunsets. We stayed at Sapphire Ocean Club. I’ll admit that making a reservation wasn’t easy and the fact that you cannot easily reach staff made me uncomfortable but friends assured us the property was clean and we’d enjoy it – and we did. Sapphire is located on the beach and has four suites (we stayed in Suite 4 which has the most privacy). There is a small deck and tiny pool and chairs overlooking a beautiful beach. The staff was exceptionally attentive and really did impress. Nightlife There is plenty to do if you like to go out. A more relaxing option is strolling along PV’s boardwalk called the Melecon, although it is a bit of a tourist trap. There are also several gay clubs and bars all conveniently near each other. Each afternoon we grabbed a drink upstairs at Blondies. Much like everywhere else you go, you’ll be surprised at how affordable it is. I’d encourage you to venture out and find what you like because there is something for everyone. Dining What really surprised Sergio and me was how many really great dining options Puerto Vallarta has to offer. We ate at a few places for breakfast but our favorite was La Palapa. The restaurant is also a great option if you want to have dinner watching the sunset. The restaurant next door, El Dorado, was also quite good but we preferred the staff and food at La Palapa. These restaurants were more money than most places (dinners including tip for the two of us was approximately $40-50 per person for breakfast we spent about $10 per person). Easily our best meal (and a place I would recommend everyone make a reservation) was at Cafe Des Artistes. My only tip would be to make sure to request a table in their garden – shown above. Everything about this restaurant is deserving of praise from the beautiful set up to the superb service to the interesting menu. While this restaurant is more on par with Boston pricing, it is worth the splurge. My only tip if you go is to be sure you pack a polo shirt and linen pants because my only regret was realizing how under dressed we were as the host escorted Sergio and me to a rather prominent table in the garden. I’d love to go back to Puerto Vallarta and encourage everyone to check out this really picturesque destination, but because of the distance and lack of direct flights, you really do need a week or more to make this worthwhile. Hopefully JetBlue or another airline will soon offer nonstop service from Boston. This entry was posted in Travel and tagged BosGuy, Boston Guy, Travel. Bookmark the permalink. So glad you enjoyed it. I’ve been going there regularly for 10 years now. The weather is great and the people are very friendly. Although there are numerous places to stay, I suggest going on to VRBO and book a condo in the Romantic Zone. It’s very reasonable and you will be in walking distance to everything. 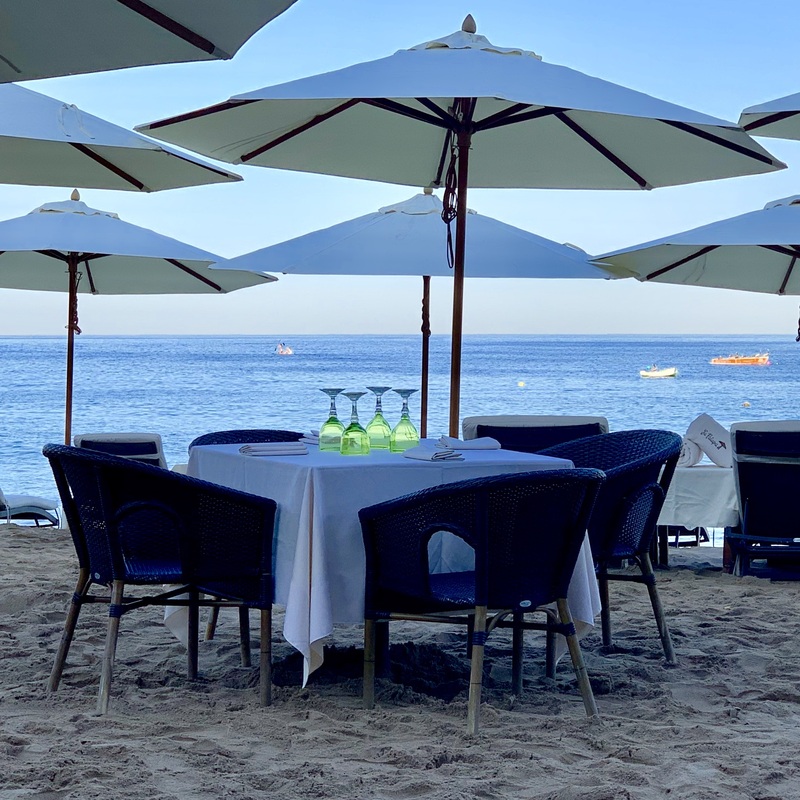 One of my favorite places for lunch or dinner is located just a bit north of where you stayed called the Lindo Mar Resort. 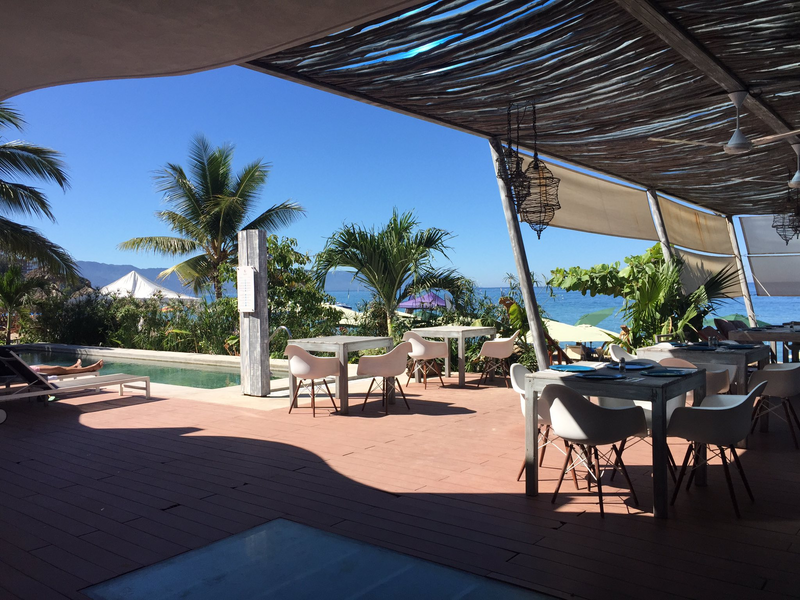 It’s located right on one of the most beautiful beaches and has excellent food and a happy hour that starts everyday at 1pm. I agree that it takes awhile to get there, but if you take an early morning flight out of Boston and change planes in Texas, you can be on the beach in PV by 3pm. Another must is the Saturday morning marketplace downtown at the end of Olas Altas Calle. So glad you enjoyed it, although I’m not surprised at all. I’ve been to PV 3 times now and plan to return again. I just love it there, and agree with your assessment that there’s something there for everyone. Just returned from there the 19th — thoroughly enjoyed it and plan to go back. Thank you for the suggestions in your post.